Home / Entertainment News, Featured Articles, Videos / Very Sad and emotional! See this video that MARY WAMBUI posted before she was killed by her husband and his mpango wa kando. Very Sad and emotional! 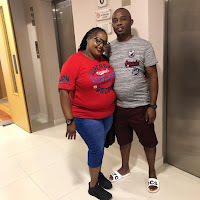 See this video that MARY WAMBUI posted before she was killed by her husband and his mpango wa kando. 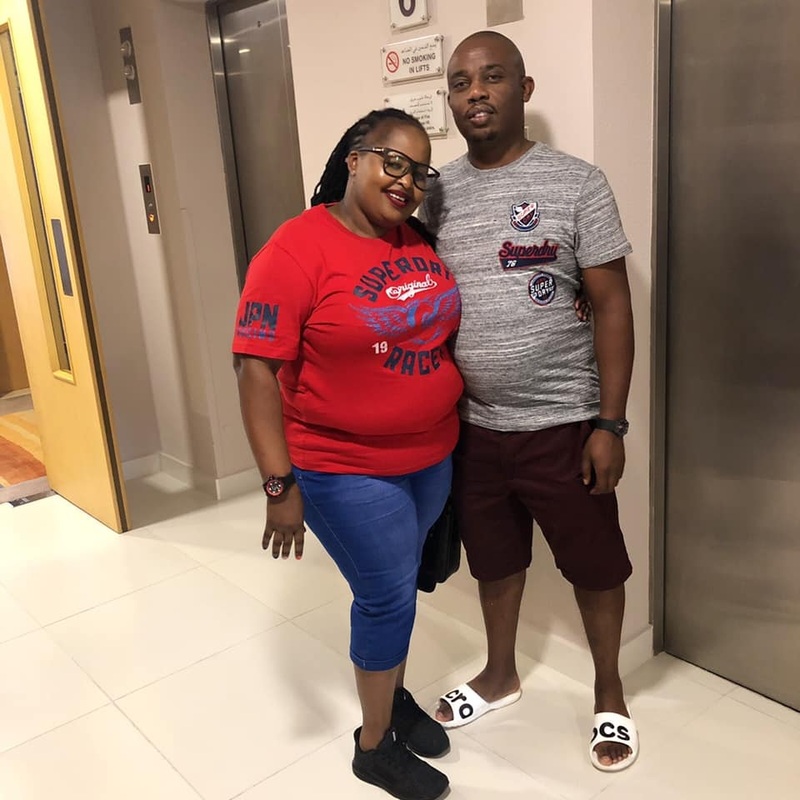 Wednesday, January 30, 2019-A 39 year old businesswoman identified as, Mary Wambui, was killed by her husband and his mpango wa kando after a scuffle. Mary’s husband, Joseph Kori, then took her lifeless body with his mpango wa kando after the heinous act and dumped it in a dam along Thika Road. We have come across this emotional video of the late Mary giving an inspirational and emotional Biblical message, an indication that she was a religious lady who believed in God despite going through an abusive marriage. This video is so emotional ladies and gentlemen.